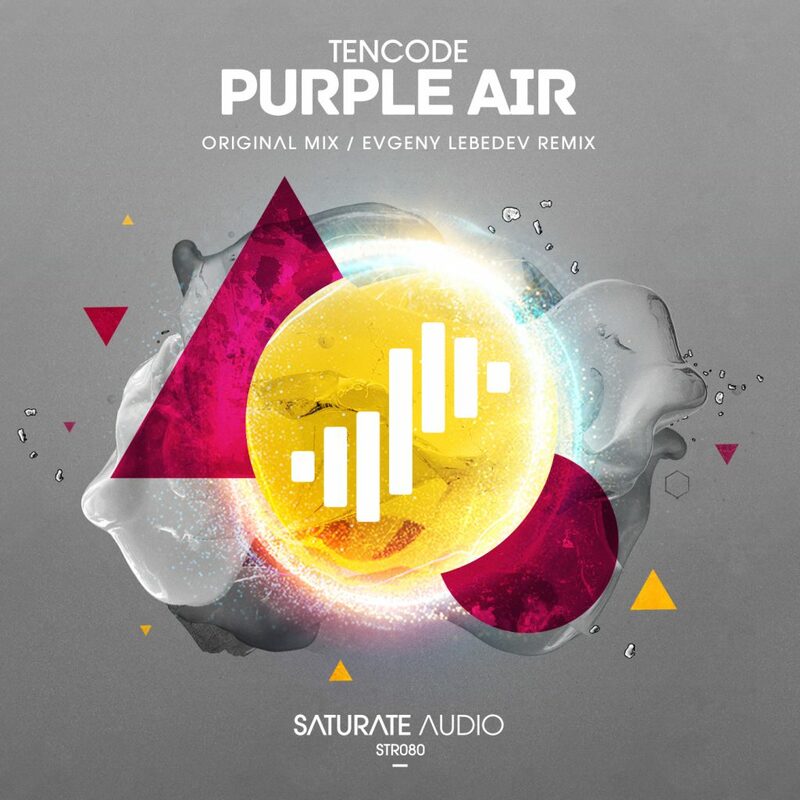 Our last release of 2016 comes by the Ukrainian Tencode with the “Purple Air“. Tribal chunky grooves, deep basslines, airy pads, emotional melodies and magnificent breakdown with floating synthy hooks that lead to the Balearic summery climax that will immerse you with warm melodic sunrays. On remix duties the talented Evgeny Lebedev, delivers once more, after his stunning “Soul Button EP” High quality release, don’t miss it!